Through-out the article we will learn step-by-step: How to perform crud operations in Asp.net with using Entity Framework(EDMX). 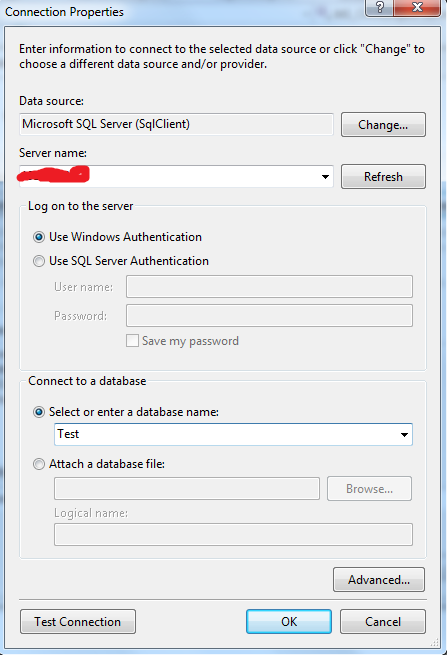 We will discuss crud operations with usage of pure Sql server. I have mention the code for Save,Edit,delete given below. Through-out the article we will learn step-by-step: How to perform crud operations in Asp.net and C# without using Entity Framework. We will discuss crud operations with usage of pure Sql server. about the new features of this framework. From last couple of days I was wondering how can I perform CRUD operations using pure sql queries. For the same I have gone through various forums etc. Unfortunately, I did saw very few posts/articles for the same. 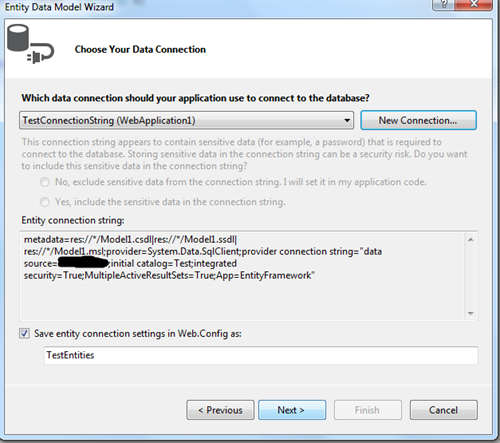 Finally, I tried and came with a solution to perform CRUD operations without the use of Entity Framework. In this article, I am going to share my findings with all of you. called them as a steps to perform CRUD Operations. 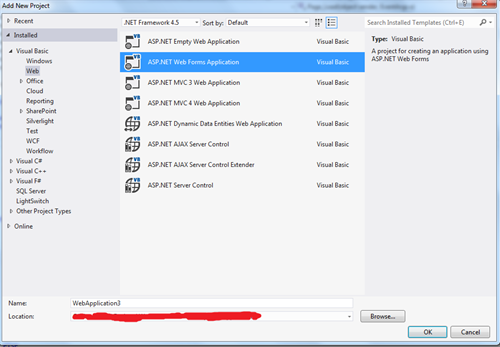 File->New->Select the new project ->Web Application->Select the Web Template. Right click the Project then Add-> Add New Item Select Web Form extension .aspx-> give the Filename, then add methods what do you need and then right click to create a new view. Following code invoke the Inserted Records to database. Following code-snippet defines How to select corresponding record and then to update them. Now, Fetch the records from database by passing parameters and without parameters. 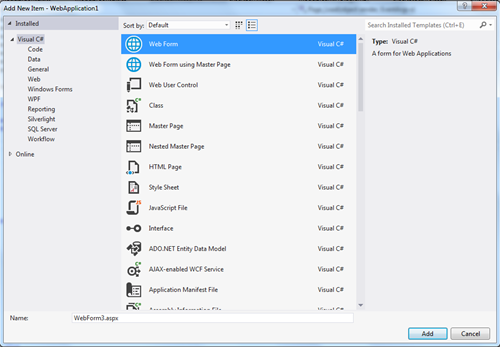 In this whole article, we discussed about CRUD operations using MVC5.